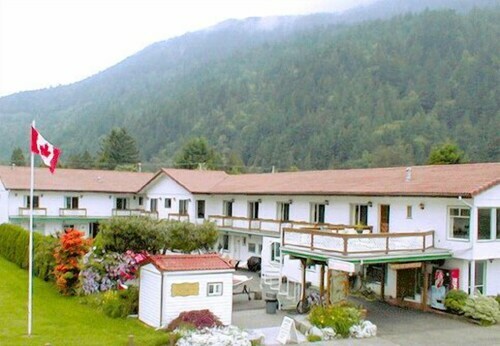 Situated by the ocean, this motel is steps from Harrison Lake Beach Park and Canwest Art Gallery. Miami Bridges Walk and Rendall Park are also within 10 minutes. All 18 rooms provide conveniences like refrigerators and microwaves, plus free WiFi and TVs with cable channels. Other amenities available to guests include coffee makers. Harrison Village Motel features tour/ticket assistance. Public areas are equipped with complimentary wireless Internet access. Complimentary self parking is available on site.